We're excited to introduce you to a new content partner! 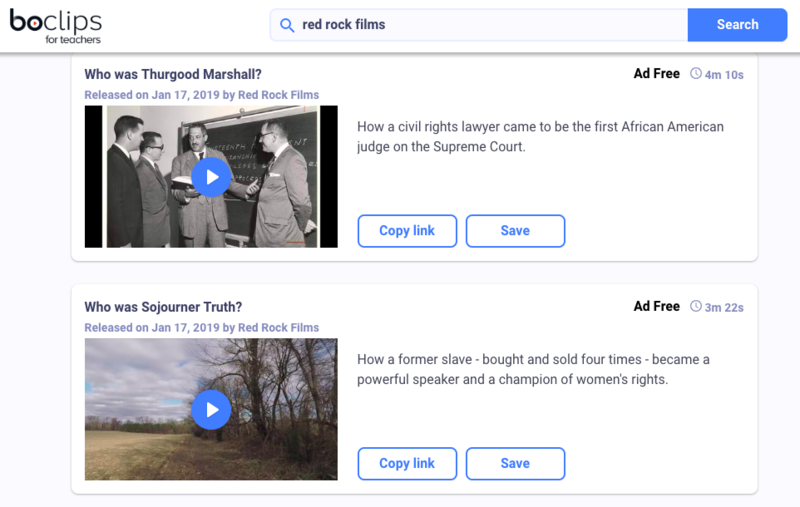 Red Rock Films specializes in developing expertly researched educational videos that span the subjects of science, nature and history. 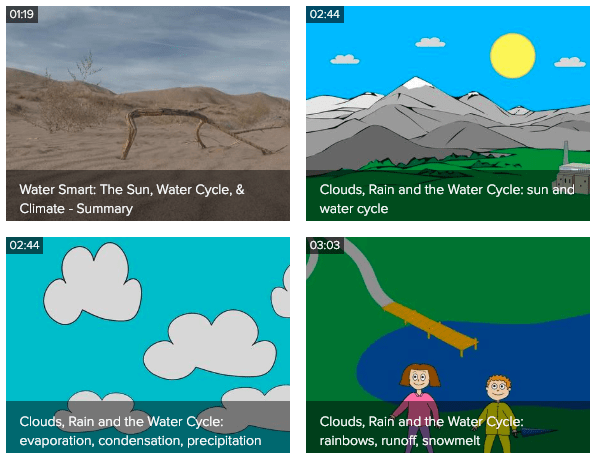 These high quality educational short films are perfect as standalone learning pieces or used to spark discussion in the classroom. We love to learn and grow, and we know that the teachers and course developers we work with love to learn and grow as well. One of our favorite places to learn and grow is in our individual Personal Learning Networks (PLNs) consisting of edchats, webinars, podcasts, and more. Through our participation at various events such as ISTE and local edcamps, we've come to personally meet many of the educators that use boclips in the classroom and as instructional technology coaches. 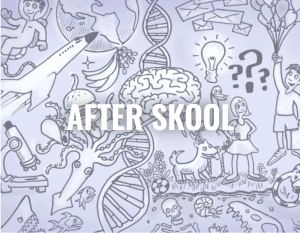 Recently, we had the opportunity to coordinate with Edchat Interactive and Mitch Weisburgh and allow some of our boPROs that we've had the honor of working with share their use of boclips. We'd love to share the recorded sessions with you from Suzy Lolley and Dave Blanchard. I am flipping over Flipgrid with boclips! I want to share some of the #flipgridfever and this is a fever you will want to catch. Below are my top 5 ways to appsmash Flipgrid and boclips. October is National Bullying Prevention Month. A visit to stopbullying.gov reminds us that bullying can happen in a variety of ways. By definition, bullying is unwanted aggressive behavior; observed or perceived power imbalance; and repetition of behaviors or high likelihood of repetition.